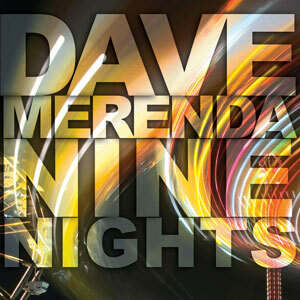 Dave Merenda comes through again on his second album of jazz instrumentals. Playing guitars, horns and keyboard live and adding in loops and samples he lays with almost saccharine understatement throughout. The mix includes a range from tabla loops, soft piano lines to thick horn parts, but a distinct restraint and subtlety threads them together. In the end, this album is a great addition to your collection.